Drink better coffee. Make better coffee. Serve better coffee. 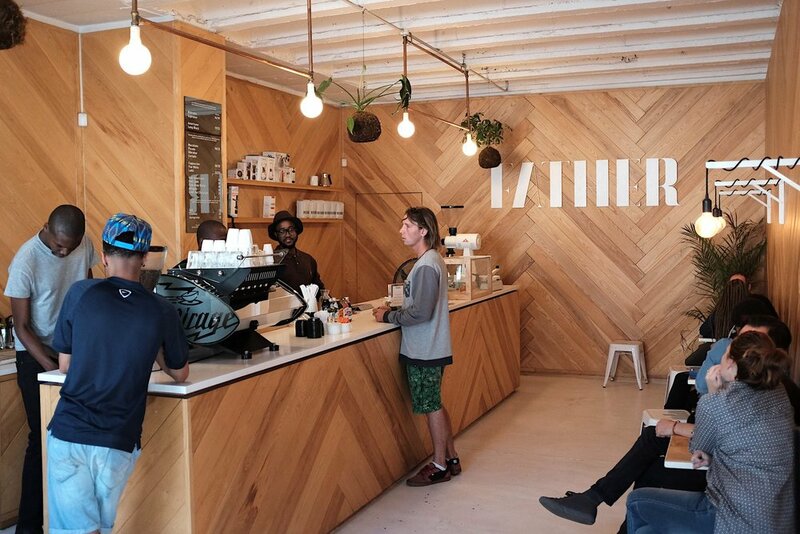 As baristas we're here to serve the best coffee in Jozi from our espresso bars in Rosebank and Braamfontein. As roasters we're in the business of supplying the best beans in Jozi to homes, offices, retailers, and cafes. Contact us if you'd like to drink, make, and serve better coffee too.